Ranjan Sarkar is a senior research fellow at the Indian Institute of Technology Bombay in the Centre of Studies in Resources Engineering. Ranjan's work focuses on astrophysics, astronomy, and planetary geology. 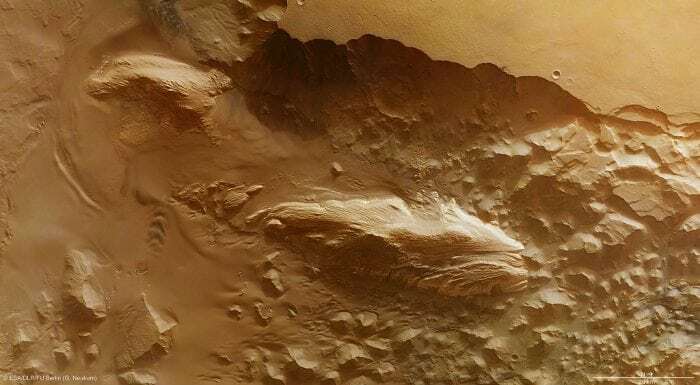 His current project involves Light-toned layered deposits in Juventae Chasma, Mars.